Are You in Need of a Global Workforce for SD-WAN Deployment? 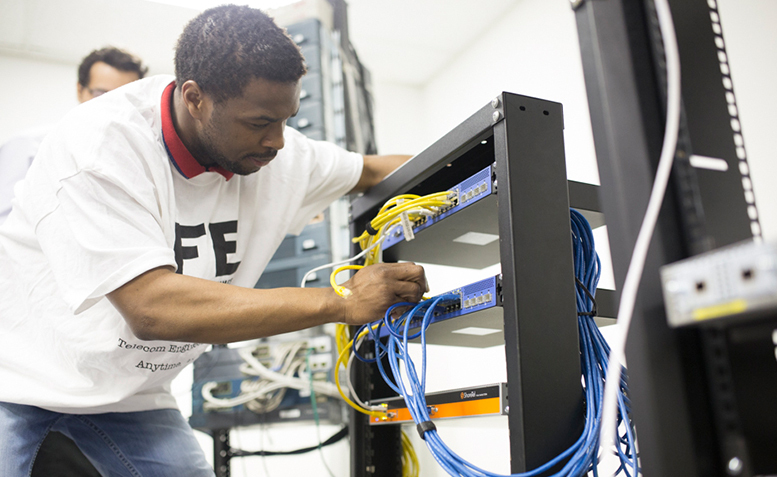 FE provides an on-demand workforce in 160 countries. We have the expertise to help organizations of all sizes take on their greatest challenges. Let us show you how our engineers can help you install and configure SD-WAN solutions. 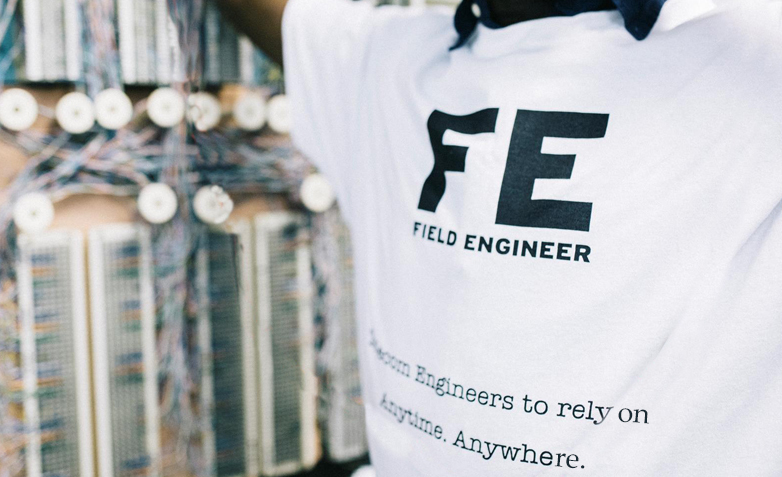 Field Engineer is disrupting the market status quo. You can radically change your network deployment and maintenance strategy by leveraging our global workforce. Make it the Standard for your Network Installs. A Workforce that fits your business like a glove. Track your Work Orders & Engineers in real-time. increasing performance. Trusted Partners to deploy your network globally.